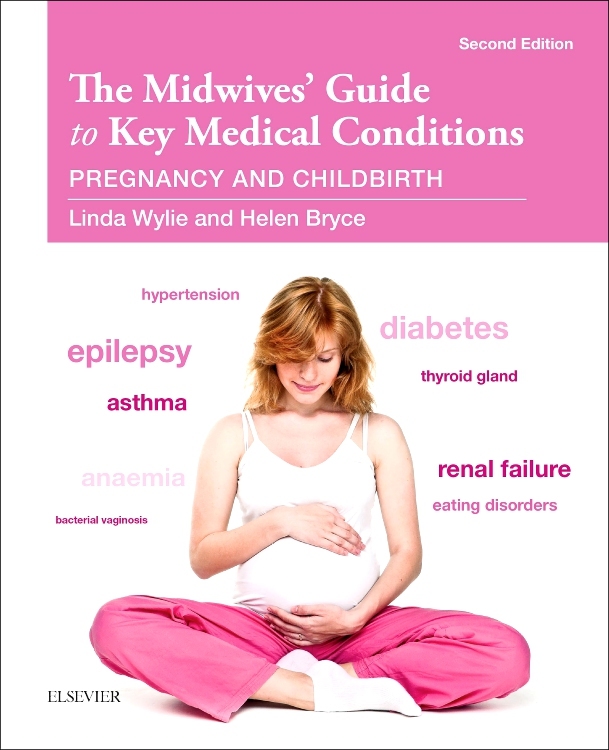 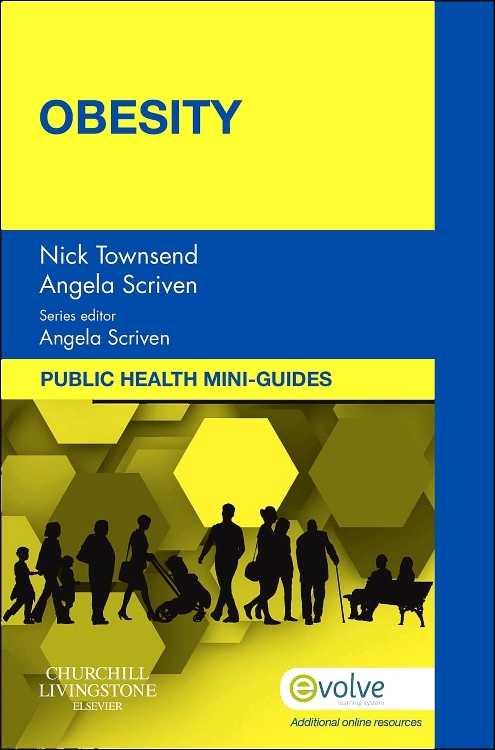 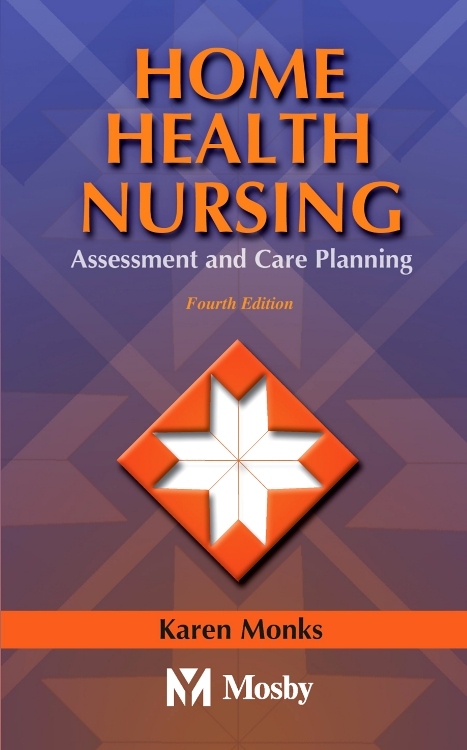 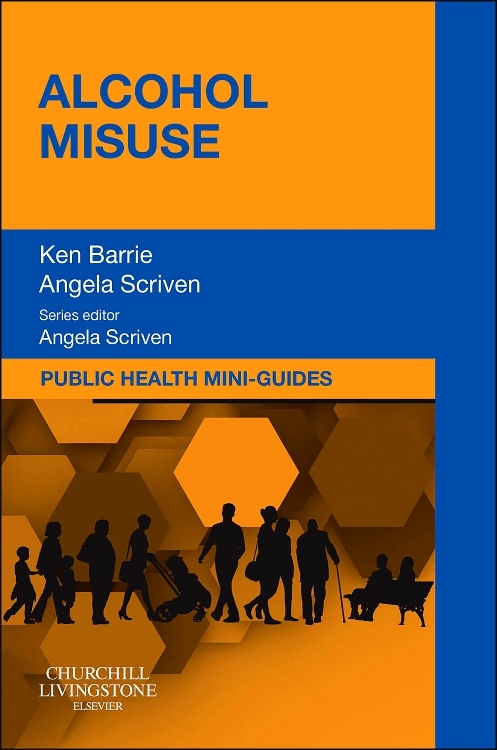 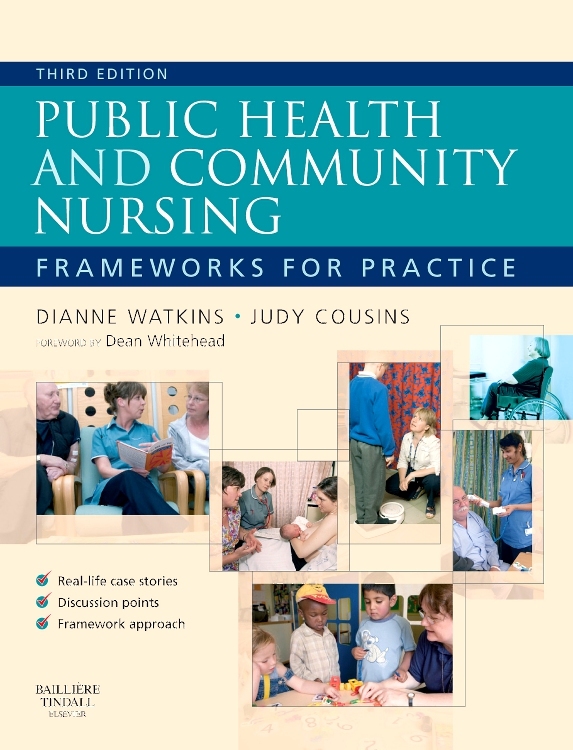 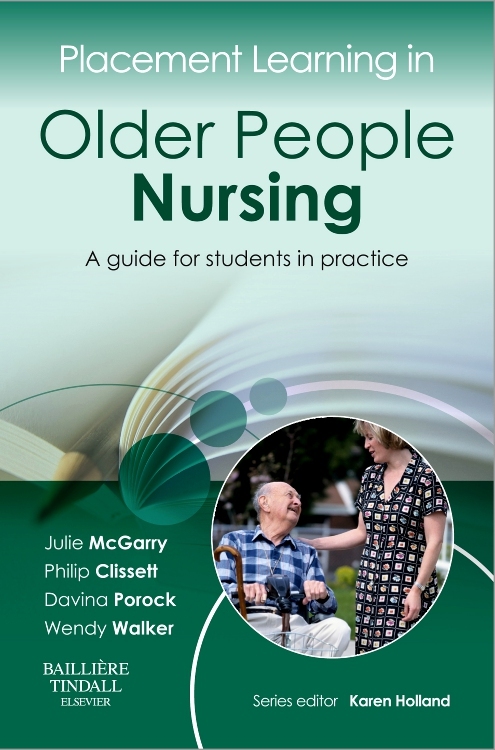 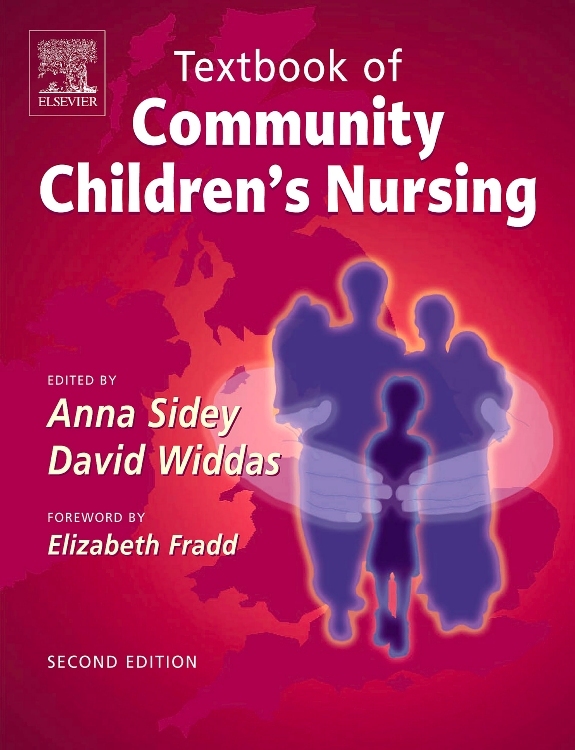 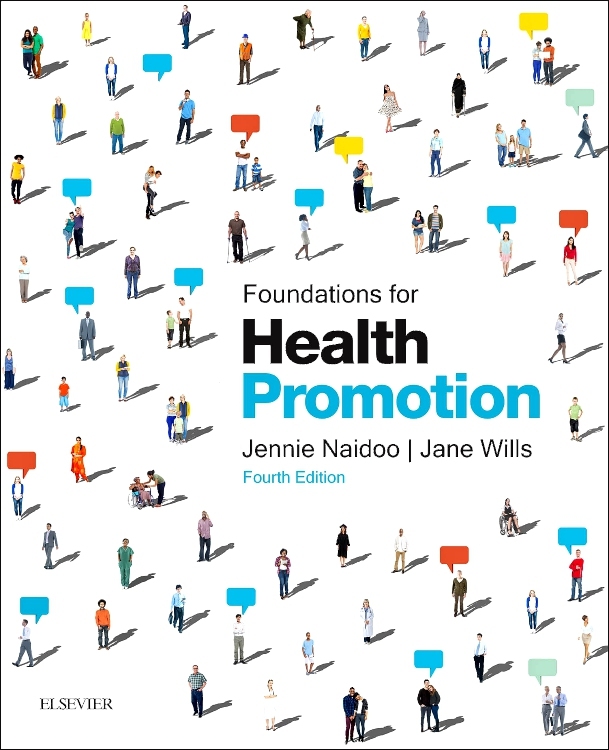 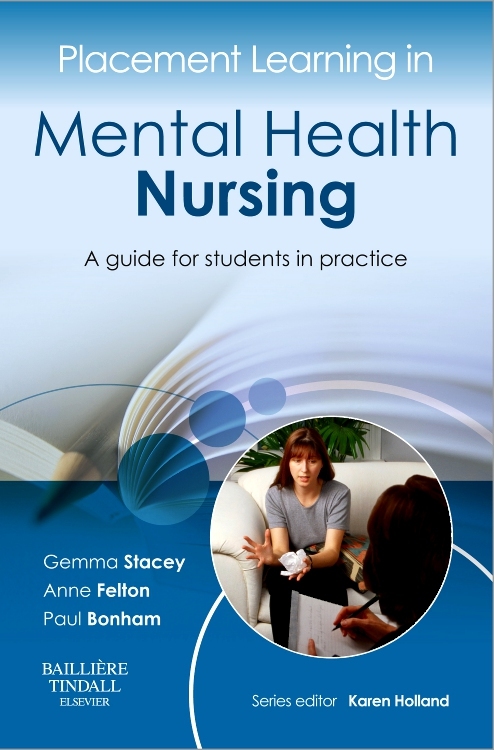 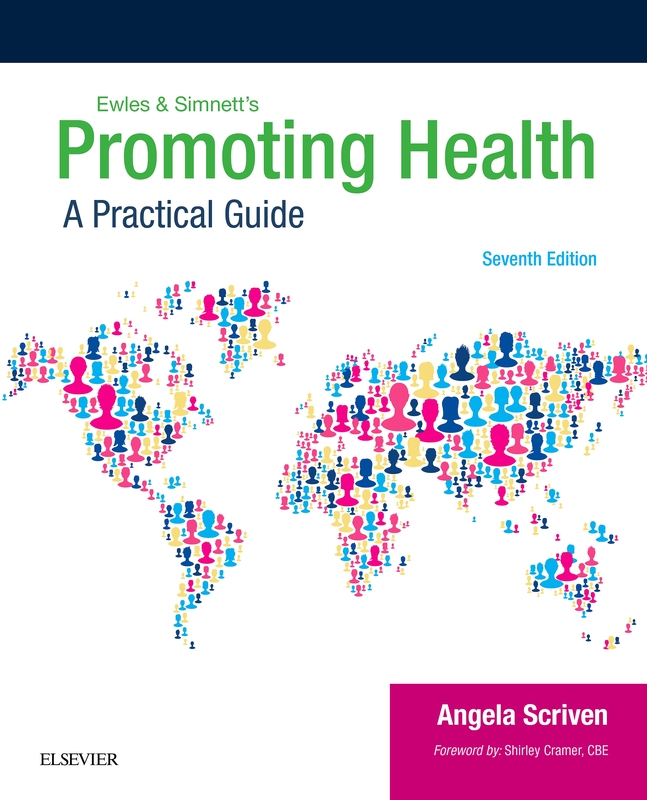 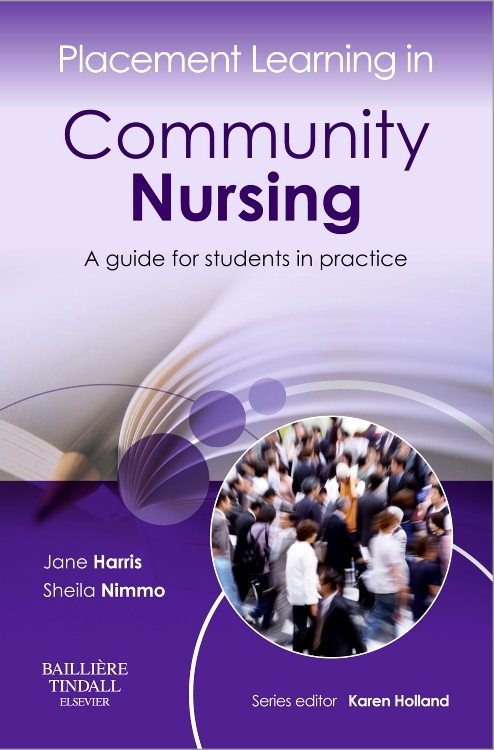 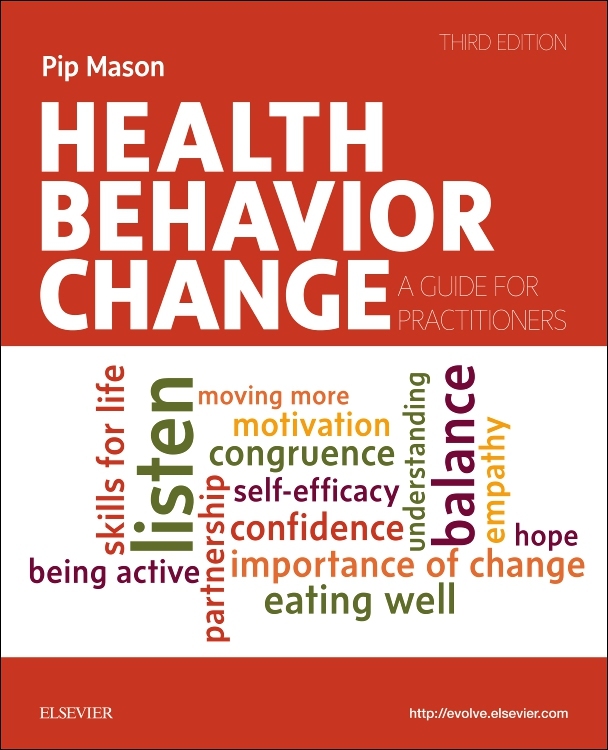 Since the first edition of this book was published, there has been considerable change across public health, health visiting and community nursing. 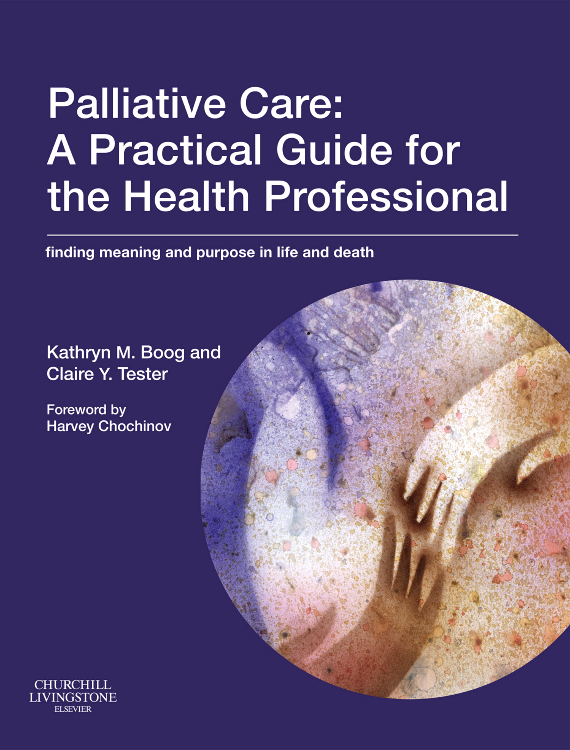 The positive emphasis on developing and describing all services in relation to their purpose and client/user group is reflected in this second, emphasizing multi-disciplinarity and service focus rather than individual professions, whilst retaining the essential emphasis on policy and practice. 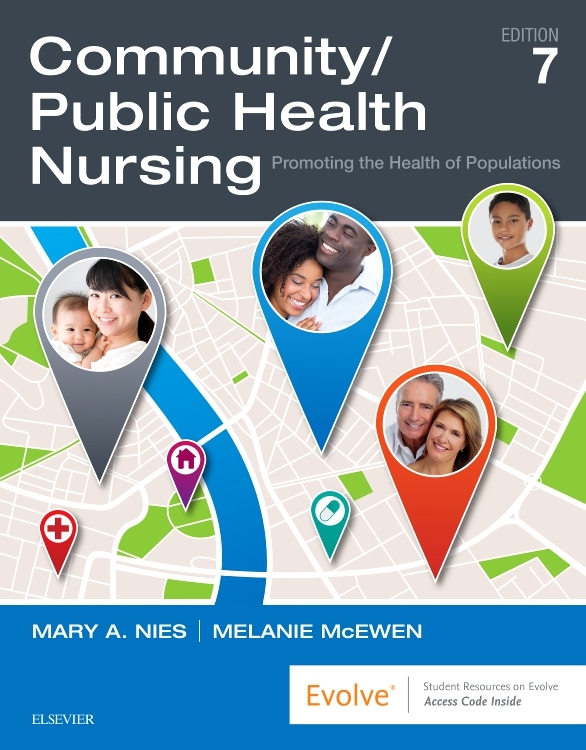 Familiar occupational titles, such as health visitor, community development worker, midwife or nurse are still used within the chapters, recognizing the continued division of labour and major contributions to public health made by specific grass roots occupations. 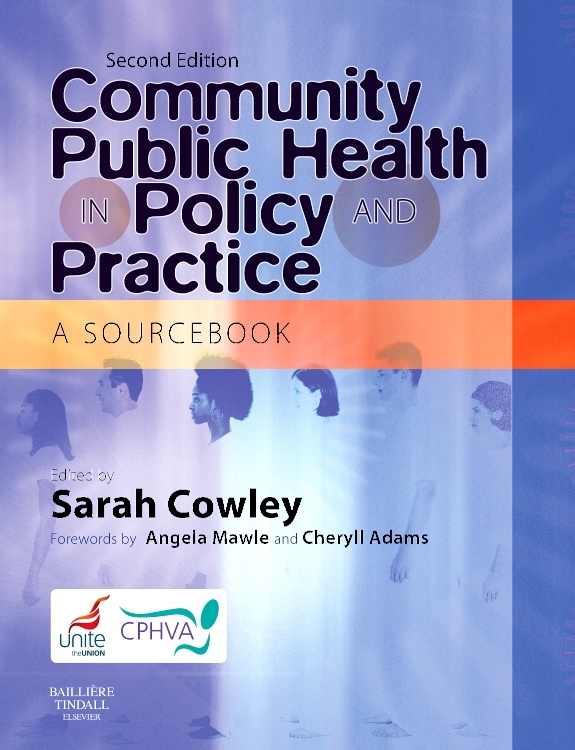 This second edition has been completely reorganised, expanded and updated to keep up with the rapid progress across the field of community public health. 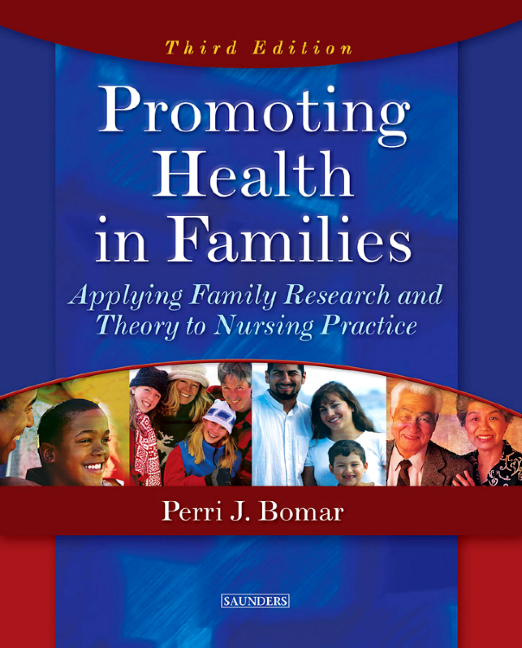 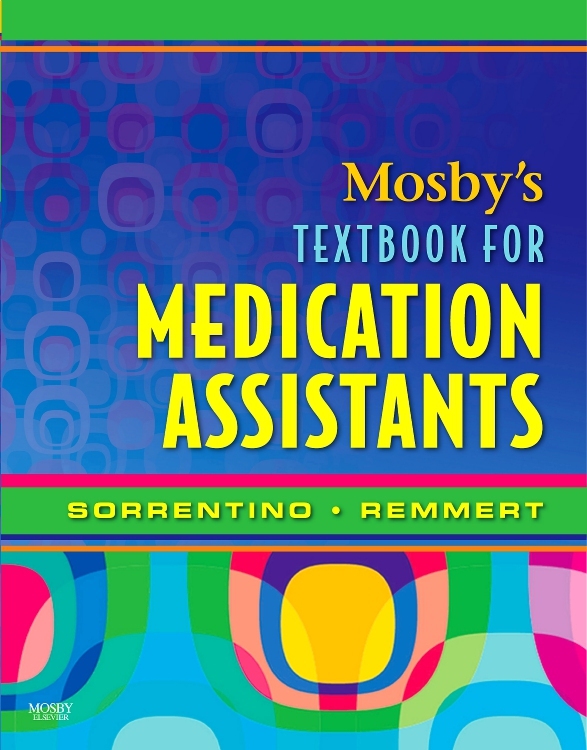 Each chapter provides extensive research, conceptual critique, information about sources, and resources for further information. 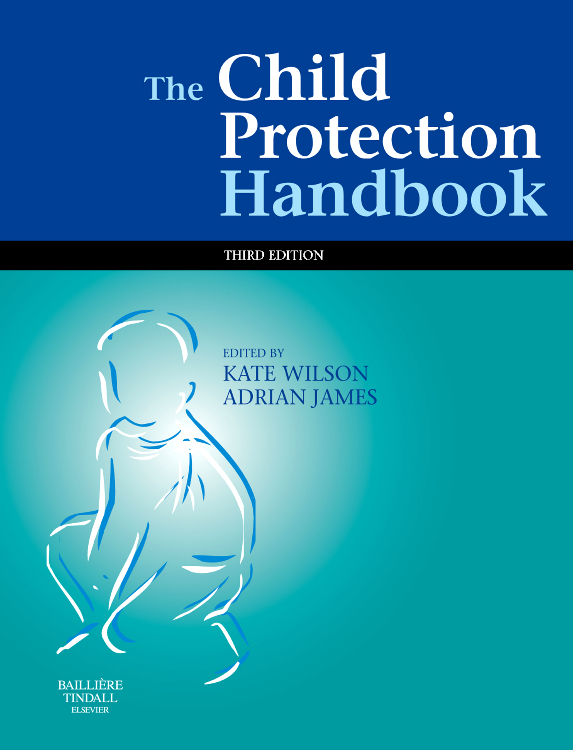 All remaining chapters have been substantially updated.